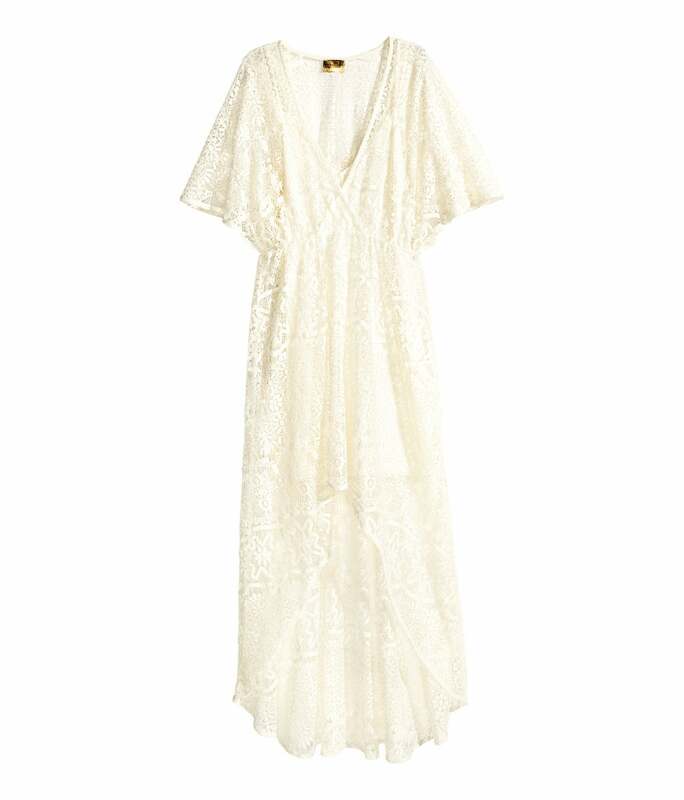 Shop the season's hottest white, ethereal dresses here! 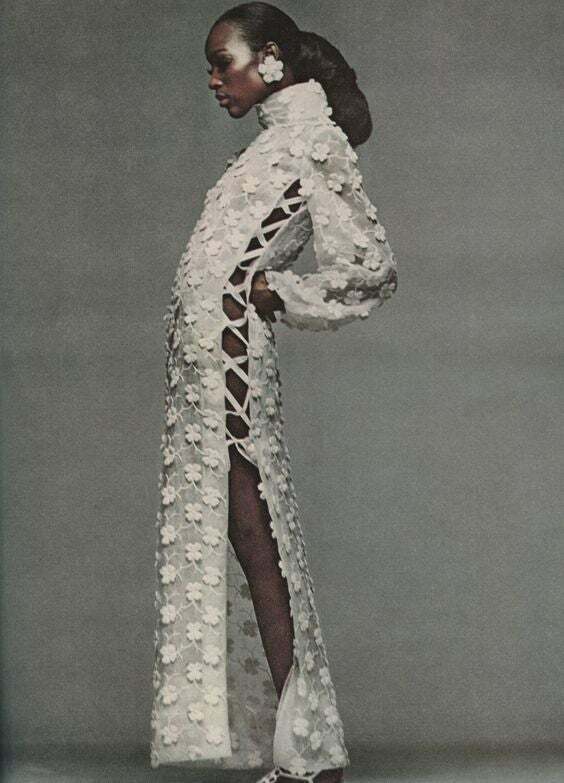 Naomi Sims, widely regarded as one of the first African American supermodels, was flawless to say the least. The beauty who took the ’70s by storm was always decked out in the finest threads, rocking looks that quite honestly still work today. Just as spring really blooms, we’re taking major inspiration from the style maven. We know that without the help of some serious vintage shopping luck we won’t be able to find this exact look, however it is revving our engines and giving us plenty of ideas on how to do white dresses this spring. In the spirit of this jaw-dropping floor length, white, lace-up dress we’re looking at how to bring this delicate yet eye catching element to our wardrobes. We’ve scoured the internet for looks that evoke the same ethereal feeling. Shop our hottest finds below! available at Lulus	$89 Shop! available at Target	$34.99 Shop! available at Boohoo	$80.00 Shop! available at Eloquii	$129 (w/ 40% off) Shop! available at Nordstrom	$378 Shop! available at Lane Bryant	$56 Shop! available at Barney's	$550 Shop! available at Zara	$99.90 Shop! available at H&M	$59.99 Shop!